Again this year, Breakers FC has much to be thankful for: the successful launch and inaugural season of our USL 2 team, our Academy and Club teams, as well as new and existing partnerships, to name just a few! Most of all, we are thankful for our top-notch coaches, our hard-working and committed student-athletes, and the families that support them. We wish you all a healthy and Happy Thanksgiving! Breakers FC has grown over the last several months, and we are proud to share these changes with you. Read below and visit our website to learn why Breakers FC is an amazing place to be! Next week,the U17 and U19 Academy teams will face Academy teams from around the nation at the 2018 Development Academy Winter Showcase in Lakewood Ranch, Florida. 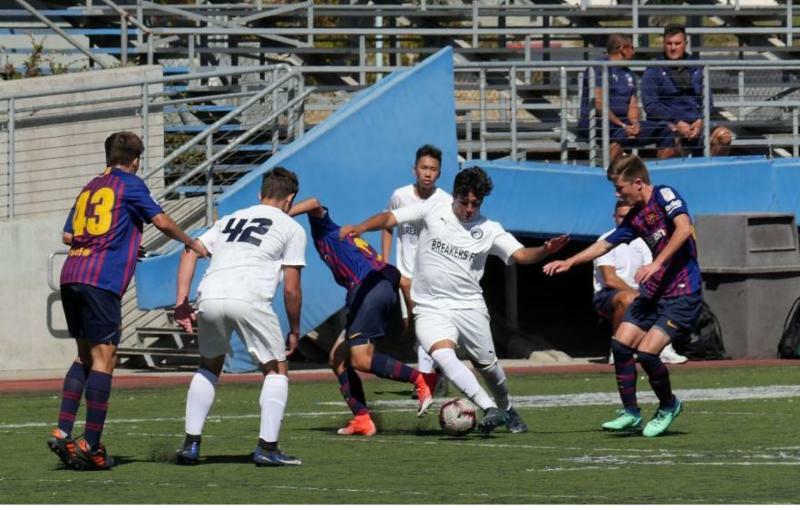 Academy Showcase events are the prime recruiting event for collegiate, professional and national team scout s. In fact, ninety-two percent of Men's Youth National Team players during the 2016-17 cycle came from Development Academy clubs. Stay tuned for our upcoming list of college commits! 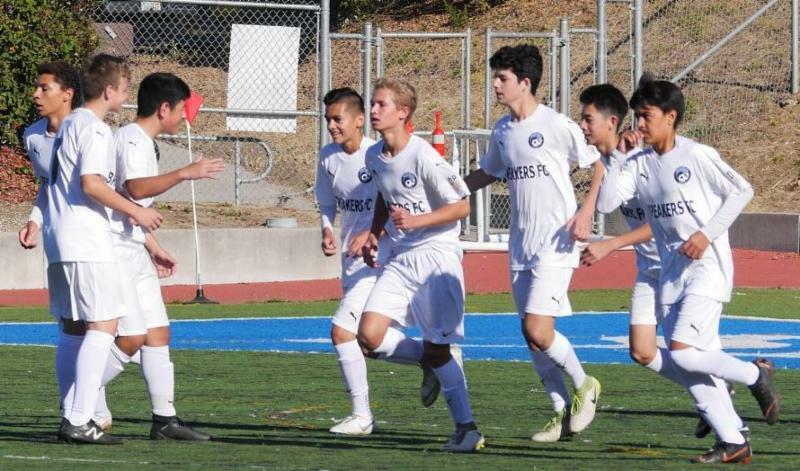 The Academy teams have had a good fall season so far, with a majority of home games and a lighter travel schedule than last year. 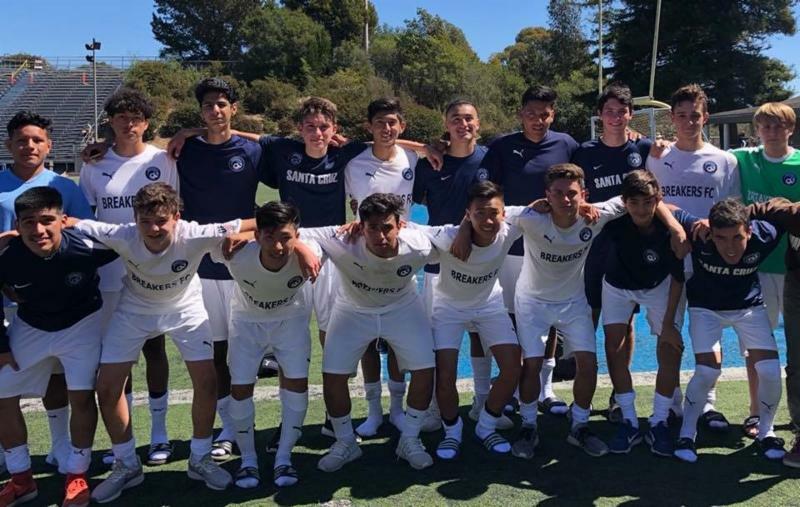 The U15, U17 and U19 teams enjoyed a trip to the Pacific Northwest to play MLS clubs in late October, while the U13 and U14 Academies traveled to Oceanside in early November for the Western Regional Showcase. As in past years, we are happy to announce that 5 of our current players have been invited to the US Traning Center for their respective age groups. The teams have grown stronger over the fall and continue to work hard through the end of the year as we transition into the winter season. In the winter and spring, our U19 players will also train and scrimmage with our USL 2 Men's team, which will be optimal preparation for the 2019 collegiate soccer season. Visit our website to see weekend updates, highlight videos and more! Breakers FC is excited to announce its partnership with College Fit Finder, a top resource in the recruiting and placement of our student-athletes. 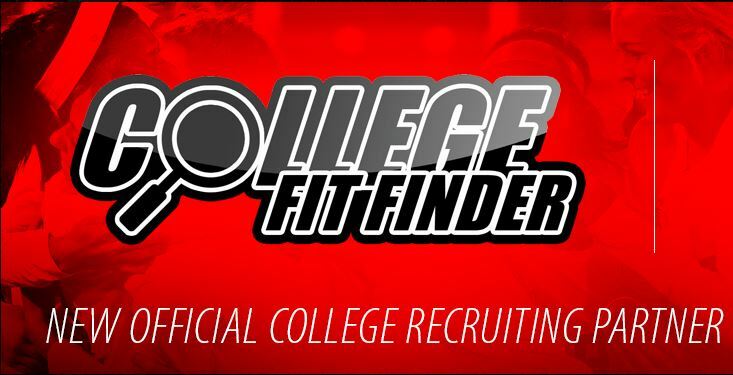 College FitFinder is a comprehensive program that supports student-athletes in their college search and recruiting process. Click here to learn more about College Fit Finder! 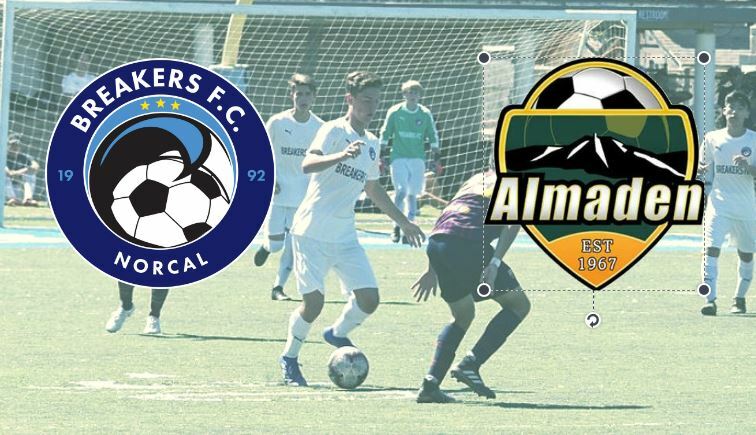 Our affiliation with Almaden Soccer Club has enabled both clubs to collaborate at all levels to maximize soccer development for both organizations, and has expanded player development pathways for boys born between 2008-2000. Exciting changes have come about in the United Soccer League! In September, the USL unveiled its new three-tier league which completes the nation's professional soccer structure. 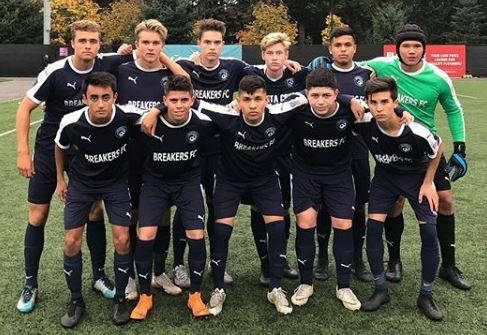 Breakers FC enjoyed a successful inaugural season in the PDL earlier this year, and is looking forward to it's upcoming season in USL League Two!